CK Table September 7th | Chatham-Kent Agriculture Development | We Grow For the World! Join us for a night of savoury dishes and local ingredients. Tickets on sale now! Click here to buy tickets. 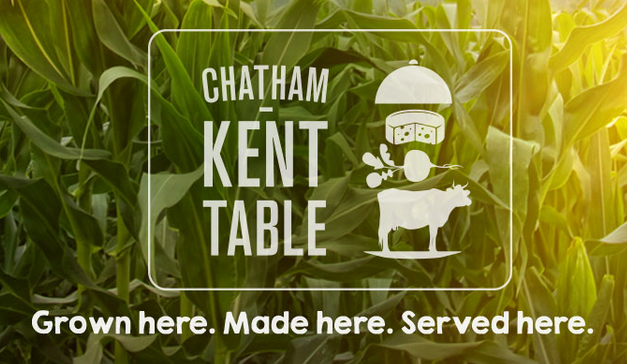 Chatham-Kent Table 2014 from Foster Visuals on Vimeo.